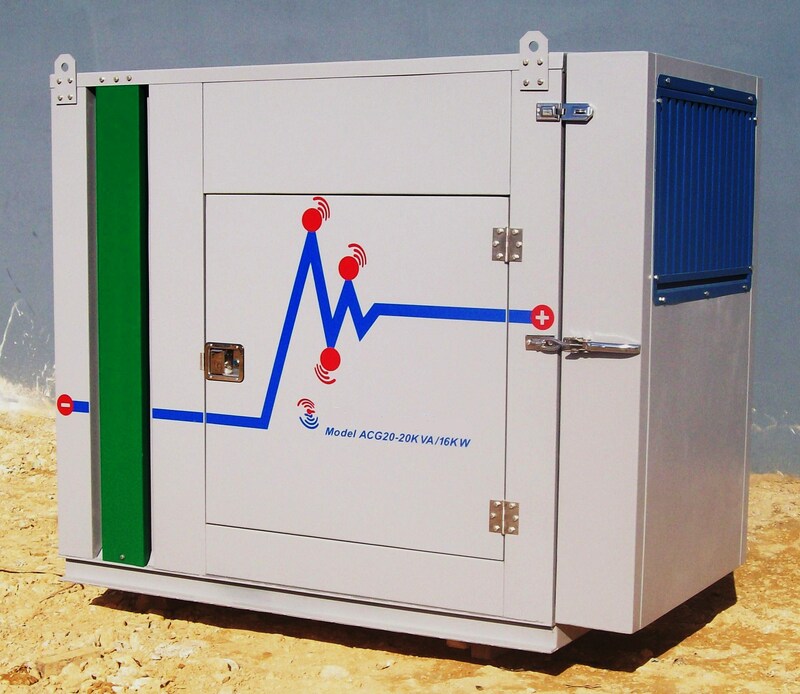 1) What are Sound Enclosures? 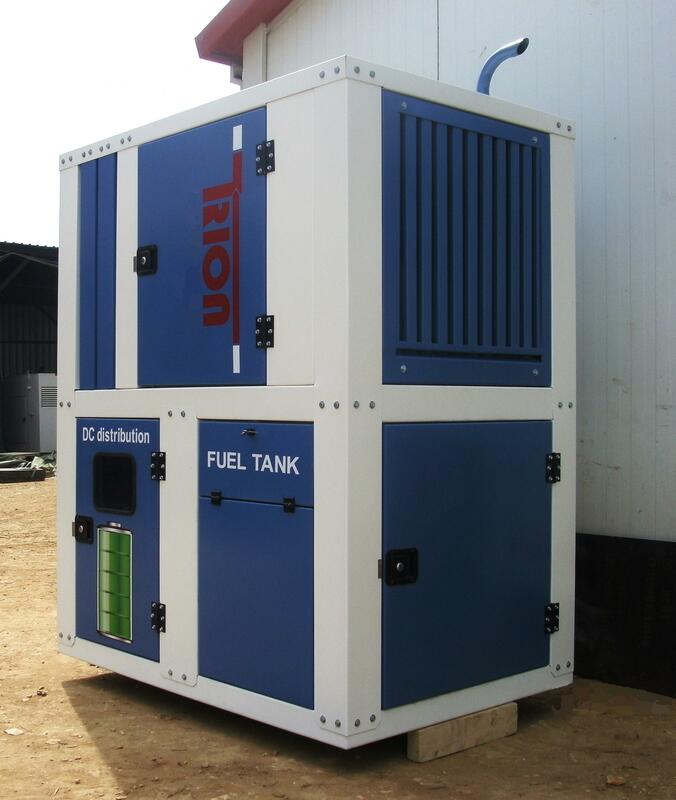 mainly structures that enclose the generator with a protective cover making them secure, safe and sound proof. 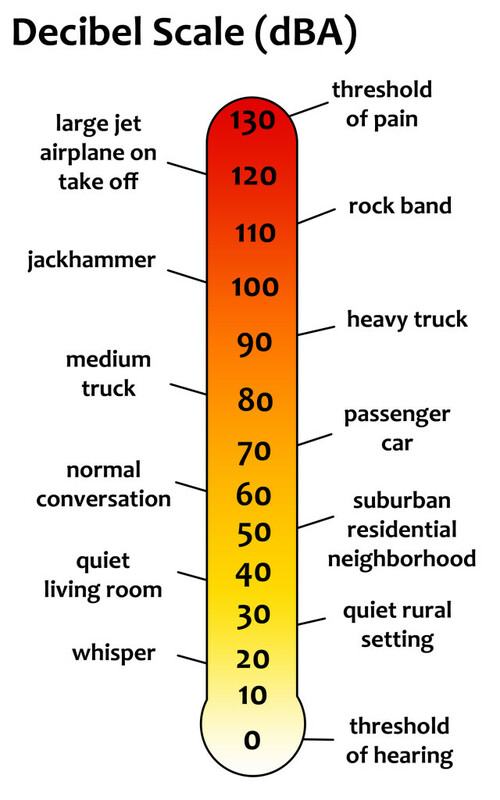 (dB): stands for "decibel", a unit of measurement of voltage or other intensity. 3) What is the normal dB level? 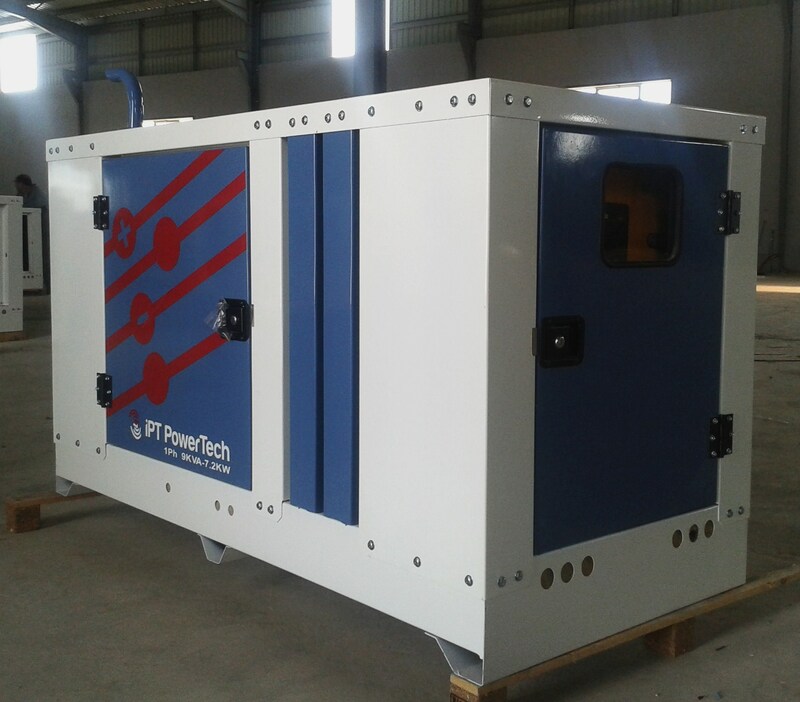 time allow maximum airflow to control the overheating of the engine and the alternator. 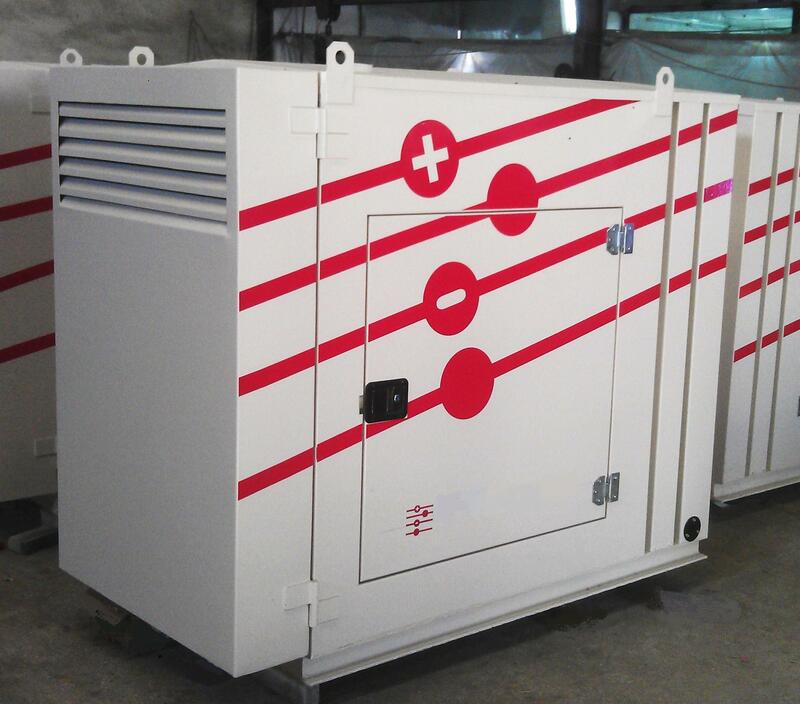 We are distinguished manufacturers of superior quality, precision engineered and designed generator sound enclosures systems. 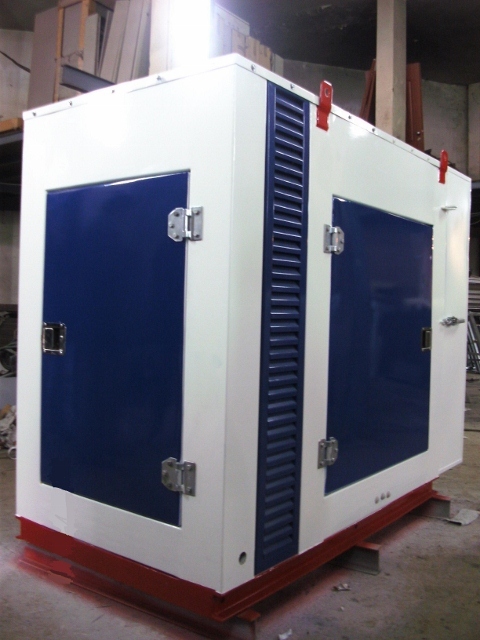 We manufacture different sizes of generator sound enclosures starting from 9KVA generator power. - The steel sheet thickness is selected according to international norms. 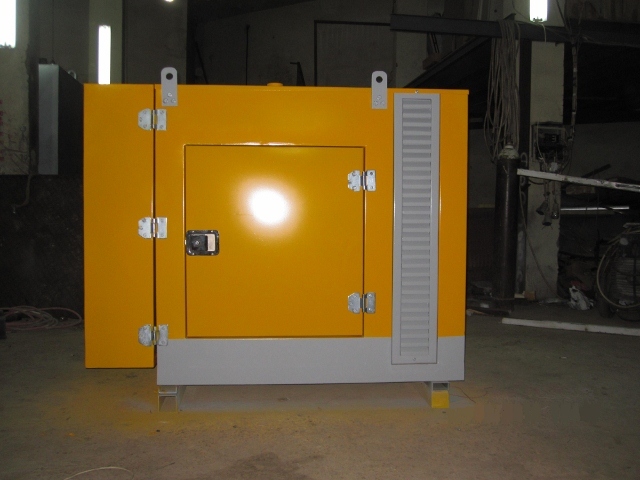 - Steel parts are powder coated by applying thermoset polymer powder to create a hard finish and a durable color quality. 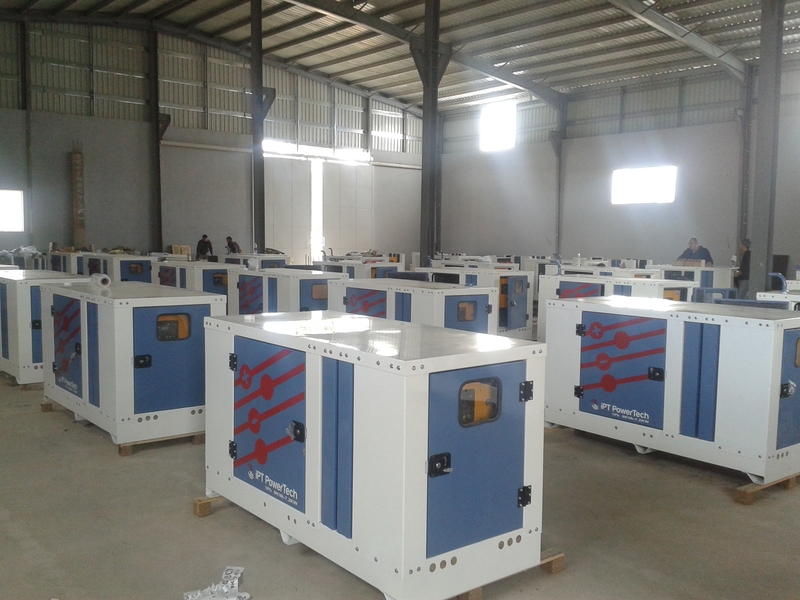 and densities depending on the customer's requirements. 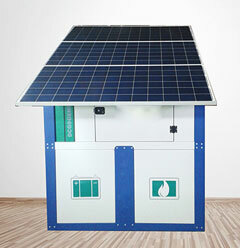 - The hardware and accessories are made of durable and heavy duty material. - Shock absorbers placed on the base reducing engine vibrations to its minimum. 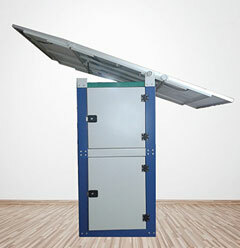 - Easy handling & lifting of structure. - See-through frame for easy control panel observation. 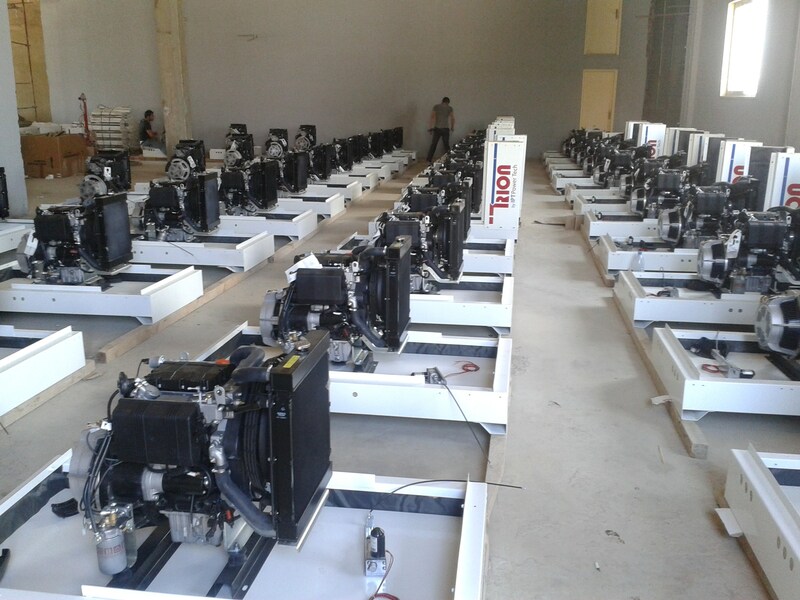 - Designs are tested by our production experts. - All products are quality controlled prior to delivery. - On time delivery guaranteed.